From closets and cabinets to one-of-a-kind entertainment and storage needs – at Closet & Cabinet Experts we create custom storage solutions for every room in the house. 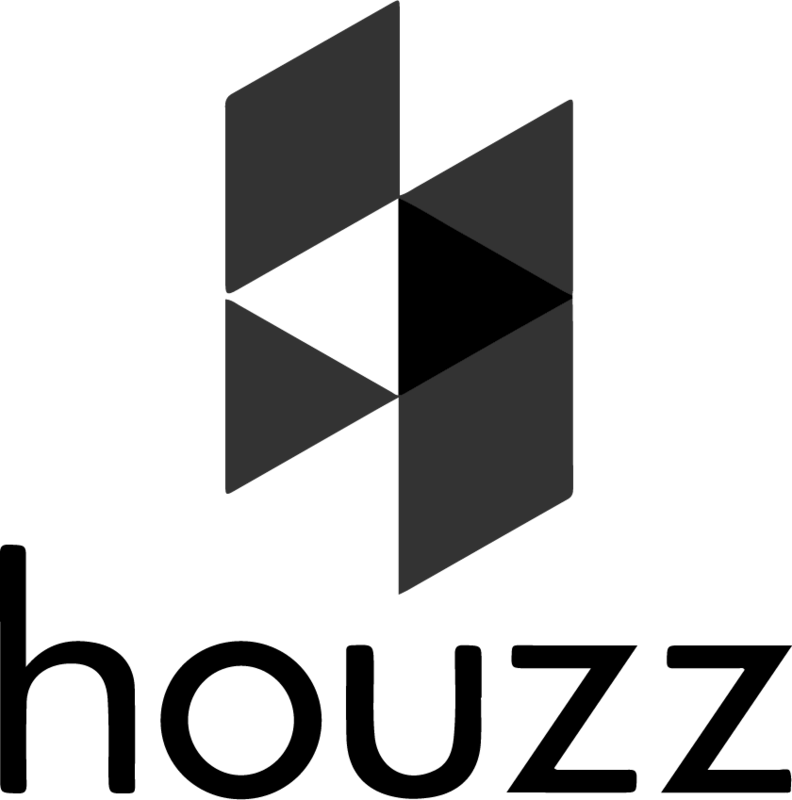 Having installed over 24,000 closet and storage solutions throughout Georgia and South Carolina you could say we know a thing or two about home storage. 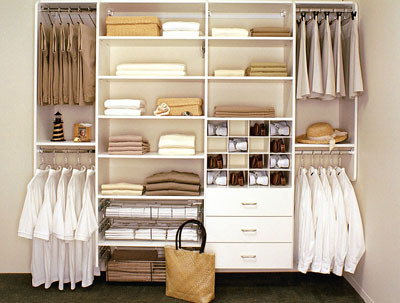 Each project starts with a free consultation from one of our certified Closet Institute of America (C.I.A.) designers and isn’t complete until you’re 100% satisfied. Visit our awarding-winning Savannah showroom today and meet our custom closet experts. With more than three decades under our belt, we know our business. 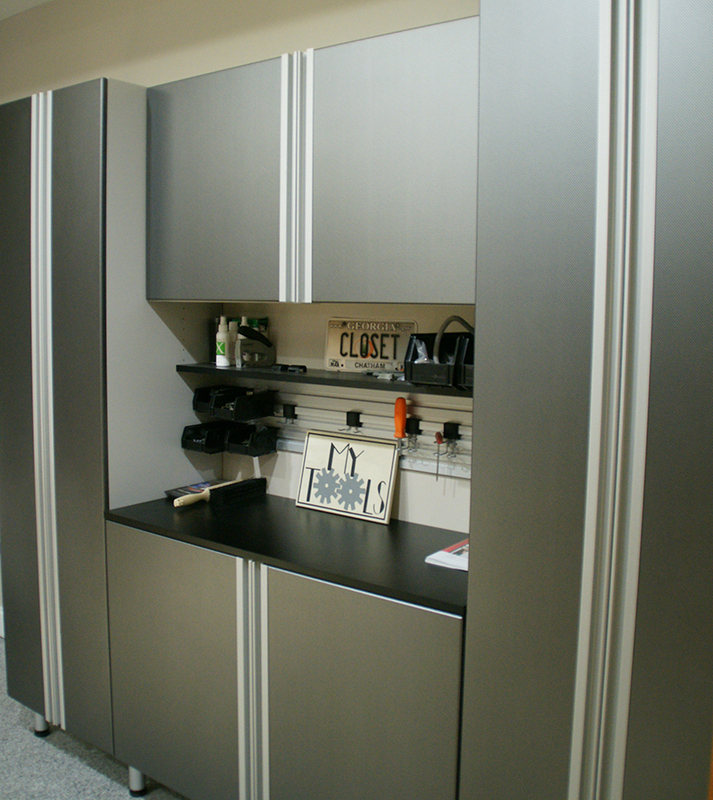 We know how to help you create a custom closet or storage system that’s just right for you, your home and your budget. 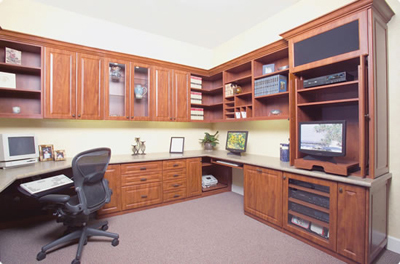 Three generations of professional cabinet makers and closet specialists are at the helm of all of our projects. From closet remodels to custom closet design, there’s an expert on-hand to ensure your closet or cabinet project meets, and exceeds, your expectations. All of our designs are custom tailored to meet our customers’ unique needs and specifications. Our custom designs are presented using 3D CAD technology and are handcrafted to our exacting standards right here in Savannah, Georgia. "You were right!!!! Once you have had a customized adjustable closet installed....you can NEVER go back. I love it." I know for sure that re-doing the closets in our previous house helped it to sell in 4 months. Come by the new house.....I want you to do it again. 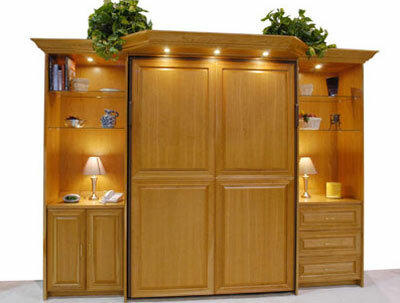 You're right....once you have had Closet & Cabinet Experts closets, you can never go back." We look forward to hearing from you. Please submit the form below or give us a call at 912-691-2626 to discover how we can make a difference on your next project.